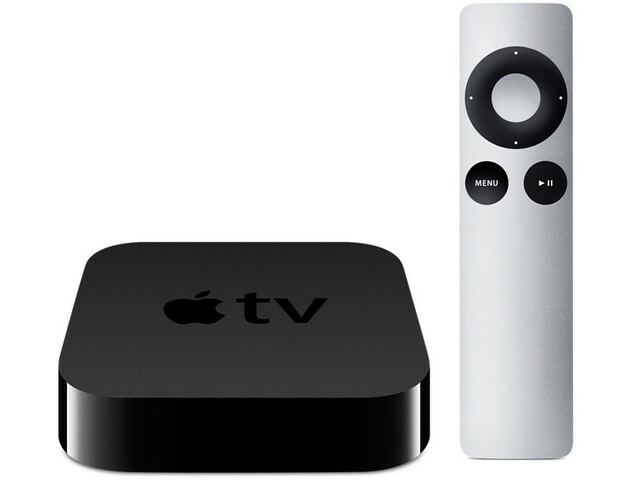 Get access to the best content with the Apple 3rd Gen TV with 1080p HD. Enjoy super sharp digital images from iTunes, Netflix, Vimeo and more when you link up with an HDTV. You can also access your purchased moves, TV, shows and more with iCloud, or stream from iOS devices, PCs and Macs. While the Apple TV is wifi-ready, you also have the option to use wired connectivity with Ethernet, HDMI and USB outputs for easy sharing.